Welcome to my Website! 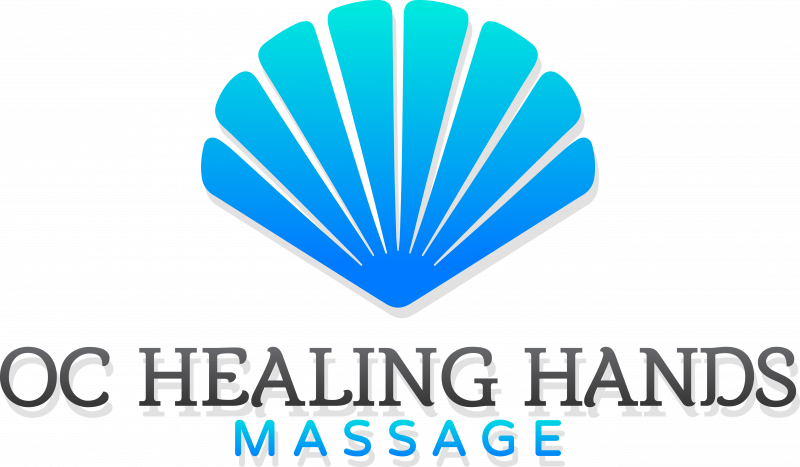 I am Sharon Phillips, formally from OC Massage. I am now at Coastal Fitness in the Gold Coast Mall on 115th street. The public is always welcome! We are a small practice consisting of TWO therapist; Sharon Phillips and Kelly Wright. 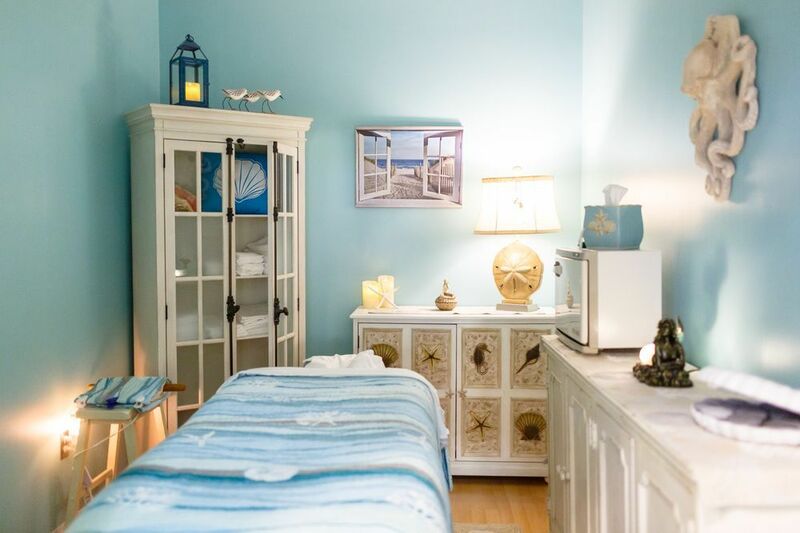 We are open daily by appointment only, with one therapist at a time for now. If you’re looking for a Board Certified Massage Therapist, you’ve come to the right place. We are both trained in a variety of modalities, and you can click on the "Services & Rates" page to learn more about the various techniques we use in our work. Inside Gold Coast Mall at Coastal Fitness -Public Welcome!